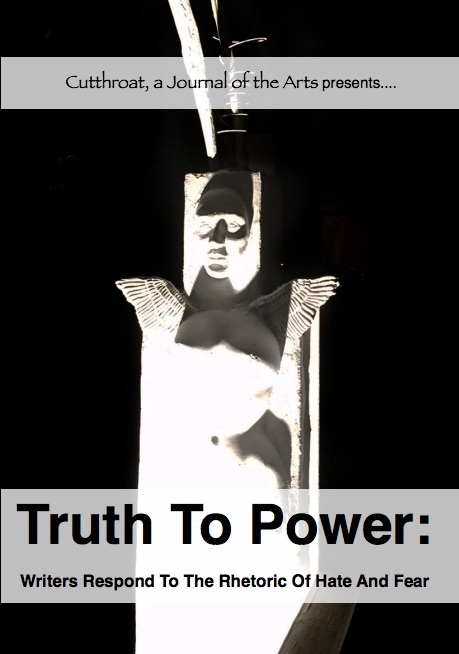 Profits from sales of Truth To Power are donated to the ACLU, Friends Of The Earth, the Standing Rock Sioux Water Protectors. and Native Arts and Culture Foundation. We are delighted to announce our collaboration with Black Earth Institute on the publication of a major anthology of contemporary Chicanx writers. We are at work compiling submissions of Chicanx poetry and prose from across our country. Editors: Luis Alberto Urrea, Pam Uschuk, Matt Mendez, Beth Alvarado, William Pitt Root, Carmen Calatayud, Carmen Tafolla, Octavio Quintanilla, Theresa Acevedo and Edward Vidaurre! John Tait, Rick DeMarinis Short Story Prize! Click on Winners for details.